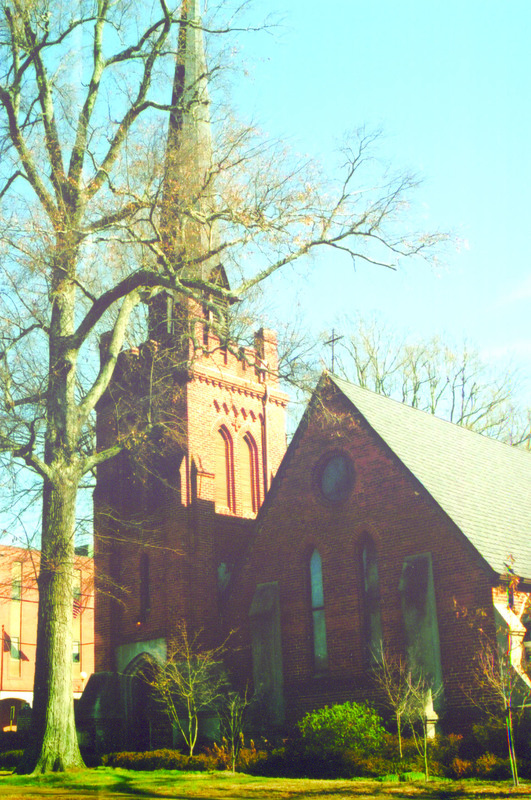 One of the most beautiful churches in Oxford is also one of the oldest churches in Lafayette County. 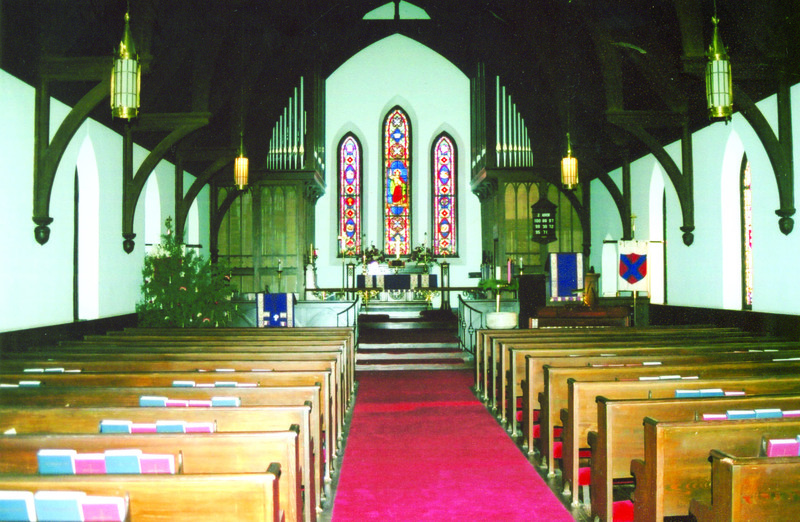 St. Peter’s Episcopal Church was built in 1860 and with the first services held on Easter Sunday of that year. It is the oldest religious structure in Oxford and survived the burning of the town during the Civil War. The general design of the building was patterned after the work of the famous Richard Upjohn, a popular church architect of the 19th century. 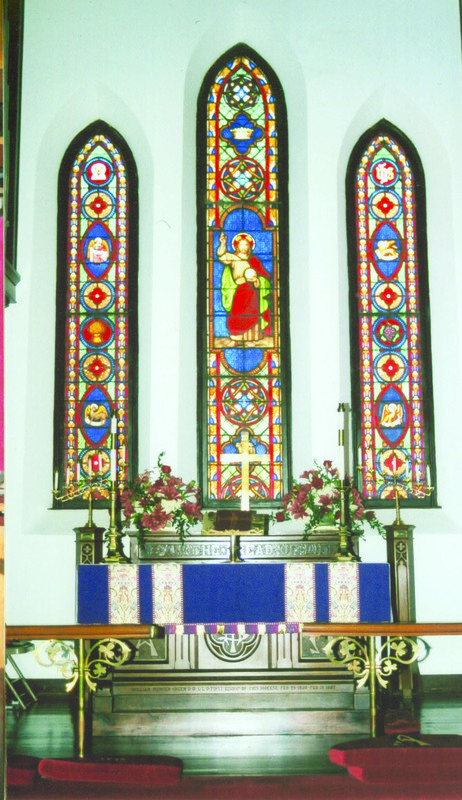 The church was placed on mission status in 1923 and did not become a parish until 1962. St. Peter’s was designated a national historical site in 1975, and in 1976, the state of Mississippi erected a historical marker on church property to denote the church’s historical significance. 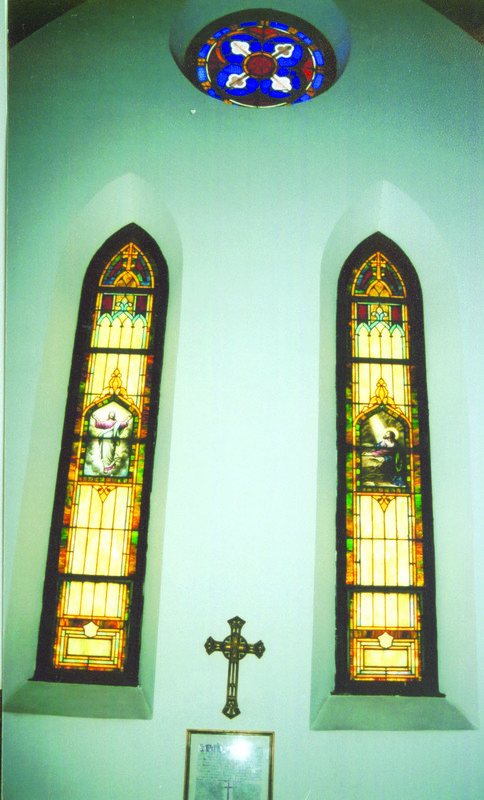 St. Peter’s has some of the most beautiful stained glass in North Mississippi. 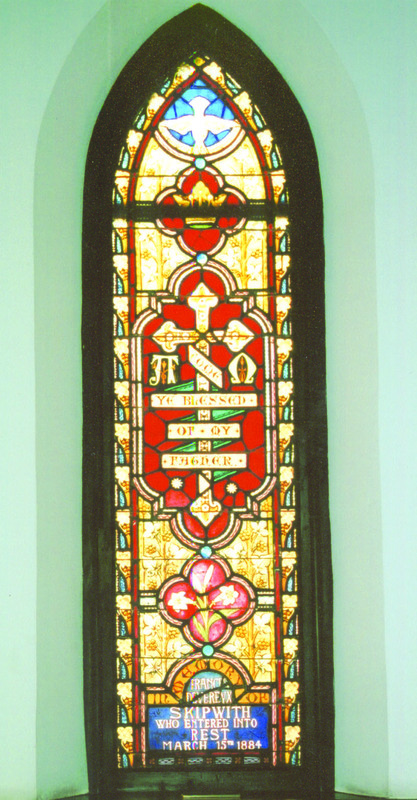 Many pieces remind parishioners of important Biblical truths. « The Equivalent of a Tinkerbell Costume!